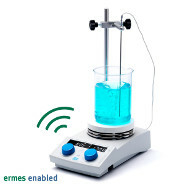 The first hot plate stirrer with WiFi connection to the VELP Ermes Cloud Platform. Ceramic coated aluminum plate, time and autoreverse features that comes complete of Pt100 temperature probe for precise thermoregulation. 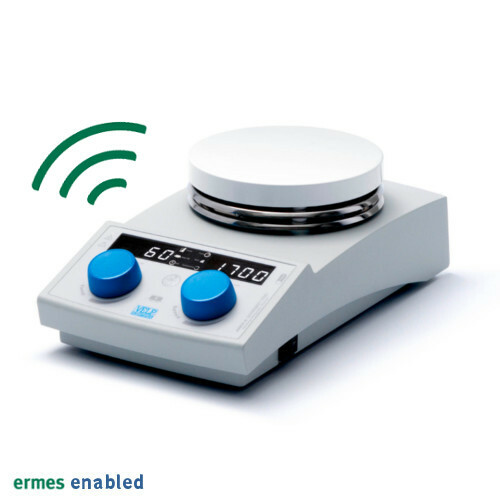 Resistant die-cast housing (IP 42) for maximum protections of the internal part of the instrument. The AREX-6 Connect PRO is designed for the longest lifespan and guaranteed by 3 years warranty. 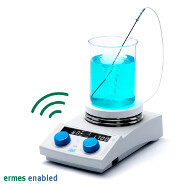 Discover the first connected round top hot plate stirrers designed by VELP to guarantee superior heating & mixing performance and absolute safety. 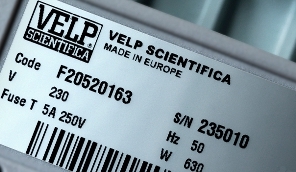 Thanks to the connection to VELP Ermes cloud platform you will be able to monitor and control your instrument 24/7 Anytime, Anywhere.